I'm always a fan of custom wheelsets. 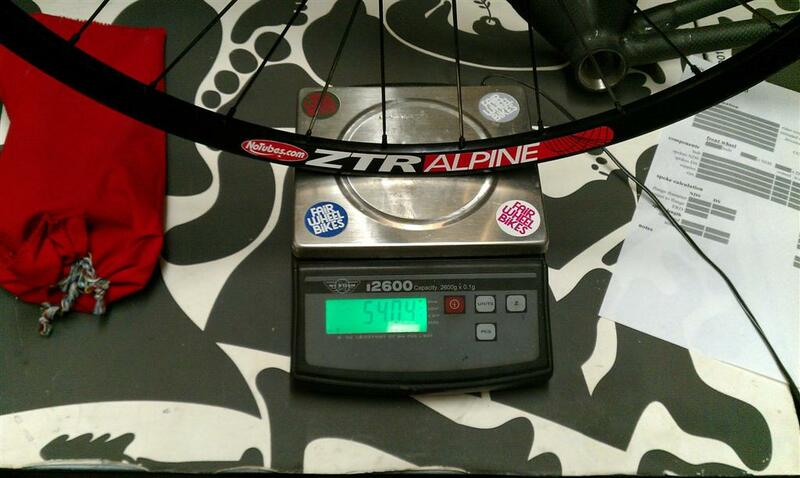 With custom wheelsets you can always choose exactly what you want. 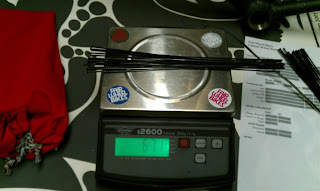 Whether it be color, weight, price, size, lacing pattern, brands, you name it, it's selectable. The only exception is for industry9 wheelsets where you can really pretty anodized aluminum spokes. I don't know about you, but I find a lot of joy in selecting components for wheel builds. So unless you or I are a sponsored rider and told to use brand X and model Y. I feel we should ride exactly what we want to ride. Troy Watson may have been a name you've heard of before. Especially if you frequent Road Bike Review or Weight Weenies. 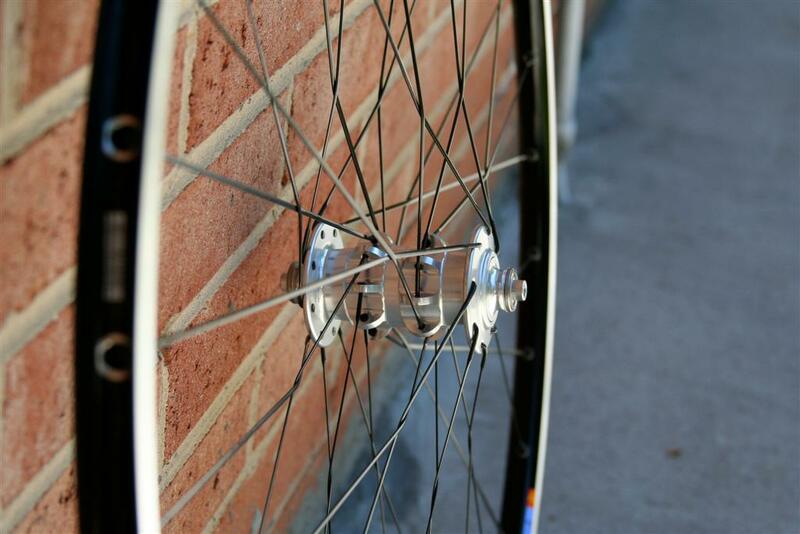 Troy is also behind Ligero Wheelworks, where he had his own custom hubs made to his specifications. They were really cool because both the front and rear hubs were optimized to have wide flanges to increase stiffness of the wheel by bracing angle. He also used Phil Wood bearings for both front and rear hubs. In the rear hub he used White Industries rear hub internals and was optimized for triplet lacing. To say he knows his stuff is an understatement. In 2011 he joined Fair Wheel Bikes, a top end shop in USA specializing in the best of the best of cycling goods and all the wheels coming out of there are now hand built by Troy. 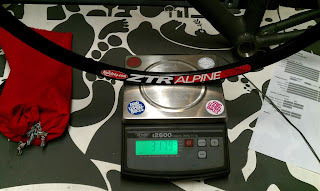 The reason why I chose these parts was to fully optimize for a QR15 setup on my 2011 Rocky Mountain Team RSL build up. 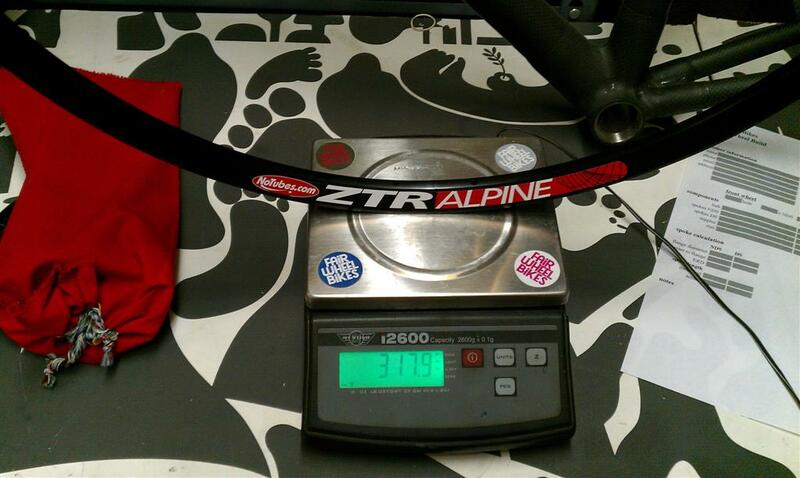 QR15 forks and wheelsets typically cost the rider a weight penalty to get the extra stiffness. Normally I would skip on going QR15 as you need to optimize your headtube and fork steerer interface before you can take advantage of QR15. In the case of my 2011 Rocky Mountain Team RSL frame it sports a tapered head tube for which I matched it with a 2011 Fox F100 RLC tapered fork. 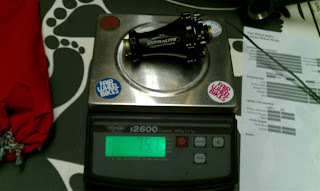 The extralite front hub I believe is the lightest front hub available to the mass market. With 32 holes the durability and reliability of the overall wheel should not be a concern. Especially for cross country application. Sapim CX-Rays in my opinion offer the best performance for the money. You can go lighter with Sapim SuperSpoke or even Pillar Titanium spokes, but the cost and performance of the Sapim can't be matched. The DTswiss aerolite spoke offers the same level of performance as the Sapim CX-ray but at an extra cost above the Sapim. Giving Troy these build spec and some dialogue via email he said it would be an ideal build. So the go ahead of was given to build the wheel. "The spokes are not really much lighter but technically they are. What I do is take a cx-ray that has 9mm of thread and 10mm of 2mm round section above it and recut the threads up higher. I normally do about 6mm so you are loosing 6mm of thickest part of the spoke. It doesn't add up to much but it is a little. 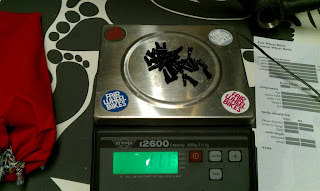 It will take a cx-ray from being about 4.7g each to 4.3-4.4g each. It is mainly a neat thing to tell other weight weenies that you had done." 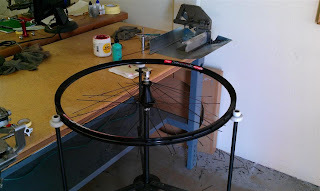 Fair Wheel Bikes has the Phil Wood Spoke and threading machine. Which is the only way to cut a spoke. If someone is telling you that they took a dremel and used a die to cut new threads walk away immediately. The only way someone should cut a spoke and rethread it is by rolling the threads. Rolling the threads means the threads are cold worked which increases thread strength. This is done by rolling the threads on two flat dies rather than using a cylindrical die and shearing away material. This video that Troy made demonstrates how the Phil Wood Spoke Cutting and Threading Machine works. 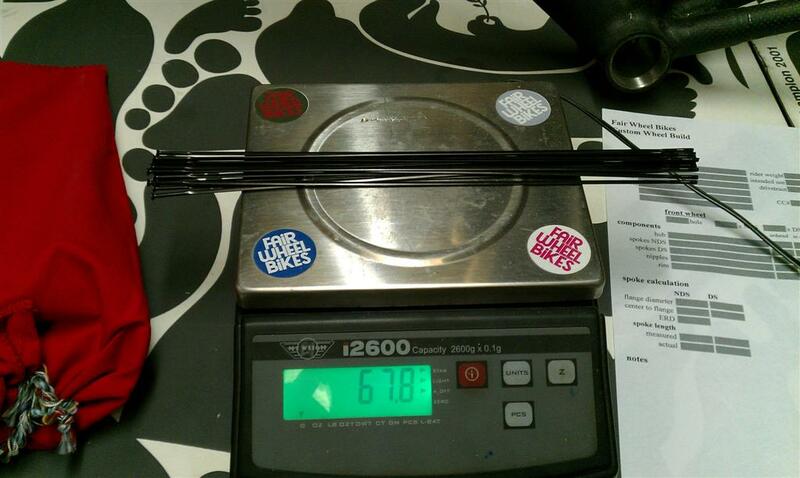 This ladies and gentlemen is one of the reasons why you go to a top end wheel builder rather than your lcoal bike store. How many of you can tell me that your local bike store has a $3900 USD spoke cutting and threading machine? Troy first uses a jig to define the lacing pattern of the wheel he is going to build with the hub mounted. 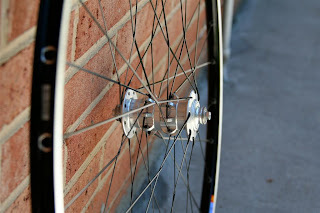 For the Extralite Hyperfront hub you are limited as the non-braking side of the hub is designed to be radially laced to increase lateral stiffness and the braking side must be in a cross pattern to counter the load from the disc brake rotor. The lacing pattern was set by Troy Watson to be radial non drive (aka non brake side) side and 3 cross x 16 on the brake side. I wish I had a jig like this because it allows you to carefully place the rim and work from above. Final truing of the wheel is then done on a Park Master Truing stand (I missed the chance to buy one a few years back when Troy was selling a spare he had), it is the best truing stand ever made commercially and is no longer offered by Park Tools. In the past I have gone through many different wheel builders in the USA. Each time I had a very pleasant experience. This time I chose Fair Wheel Bikes because I have had Troy build for me in the past and he is now at Fair Wheel Bikes. Fair Wheel Bikes has all parts on hand which means zero wait time. Labour is included in the total price of the build, which is the sum of all the individual parts of the wheel I chose. There is no way I could replicate the skill and knowledge that Troy has. His attention to detail is truly amazing. Emails and phone calls are always promptly responded. Once the trails here are opened up I will follow up with a review on what it is like to ride a work of art. Example of what Troy can do. Whatever you dream of, Troy and Fair Wheel Bikes can build it. cool stuff, keep up the nice stories! 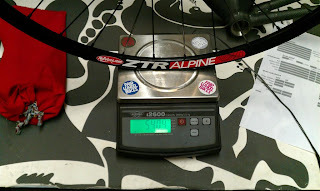 The resource that you mentioned here is something about the bike wheels that I have been looking from quite a time. And finally it ended with such a nice blog post.